Thank you Mark for the new lesson.I liked the cultural section for this week very much. But is it possible to make the lesson a bit longer ? the lessons are very much interesting and useful but they are short. the additional parts make CBG shorter than CBF or CBS I believe. Another great lesson, I’m really enjoying these! My general impression of CBG thus far is positive. I do feel it is a bit slow, however. Is there no bonus lesson #3 ? Thanks again for your comments. With regard to the speed of the lessons, we did go at a very similar speed with the early CBF and CBS lessons. 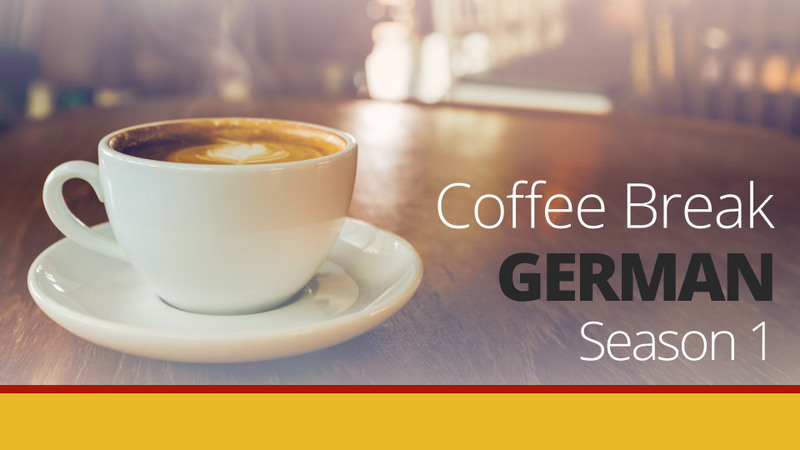 With German you’ll find that things do get a fair bit more complicated in the coming weeks when we start to look at the more intricate parts of German grammar, particularly cases and changes that happen to the articles etc. 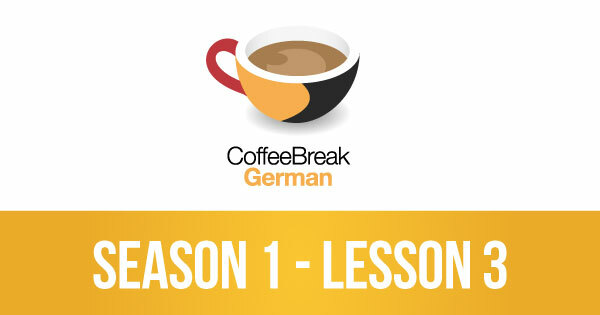 We hope that the range of materials available in the premium version help you get a solid foundation of German. Regarding the bonus lesson #3, it’s due out today. We wrote to all members on Wednesday to say that the bonus lesson would be delivered a couple of days after the main lesson. Is there a standard phrase in German to ask if a person doesn’t mind being addressed in the informal ‘duu’ form? where is lesson 4? Can’t wait! 7pm UK time, 2pm Eastern and 11am Pacific as usual! The members’ videos and notes will be up before then, and the review show will be published in the next couple of days. Hope that helps.